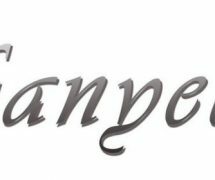 Fanyell.com is a brand new site run by fans for fans. 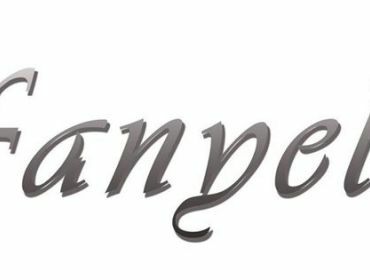 The site is currently working with fandom update accounts and publicists for upcoming artists to ensure that Fanyell is the ideal portal to connect fans with other fans, their fandoms and idols. What will Fanyell write about? *Reviews – The Vamps’ newest single? New film staring Zac Efron? We’re on it! *Opinions – Are 5 Seconds of Summer the next big thing? Zaflie our OTP? We’ll tell you! *Rants – Fed up of the way the paparazzi treat Harry Styles? Us too! We’ll tell you why. *Competitions – We’ll be hosting some pretty cool competitions for you guys! *Interviews – What does Camryn think of the UK? We’ll ask! *Fashion – Like that leather jacket Zayn wore the other day? We’ll find a match or a similar one for you! *Monthly Favourites – We will share every month what we are in love with! *Agony Aunt – Got a problem? Ask Annabel! But that’s not all. We want you to get involved with Fanyell. We’ll be giving you the chance to be a guest writer every month! Want to tell us about the time you met Olly Murs? How about rambling on about how much you love Glee? Get in touch via our email fanyellicanteven@gmail.com with whatever you want to post and we will be picking content every month. We’re not just open to pop culture fandoms. We’re looking for writers from fictional fandoms (eg: Whovians, Sherlockians,etc.) to write for their fandoms, too. Related Article: I’m A Directioner!